Day 1 of ATS Guangzhou featured some of the biggest venues from every corner of the trading industry. The trading industry has descended upon Guangzhou for the latest installment of the Asia Trading Summit. 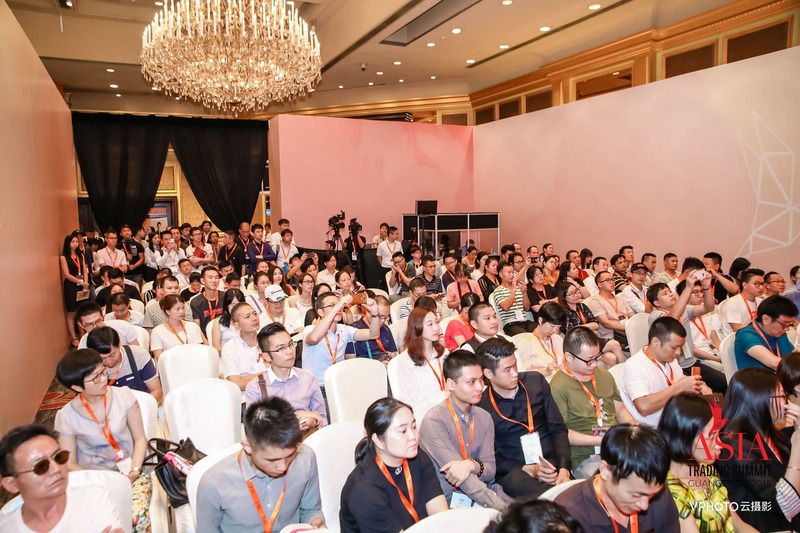 Hosted at the Garden Hotel in Guangzhou, China, the event is one of the largest industry gatherings in Asia, as well as an expansive opportunity for brokers, IBs, and a wide range of attendees. 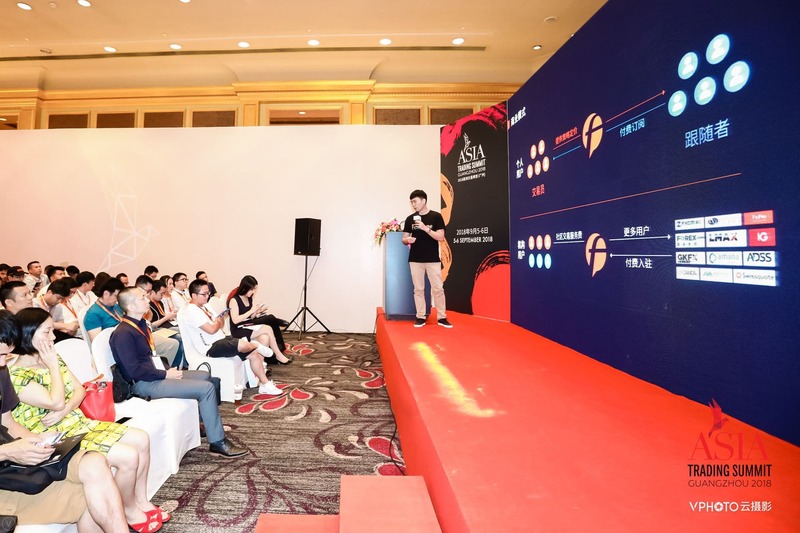 Hosted by Finance Magnates and premium Chinese FX news source FX168, ATS Guangzhou has gathered several thousand attendees in a collective effort to network, educate, and show off new technologies and solutions. China is one of the most explosive areas of growth globally for the financial services industry. With the region increasingly evolving into a hub for trading, technology, and development, the two-day event comes at a key juncture for attendees and service providers. Day 1 of ATS Guangzhou featured some of the industry’s biggest venues, and a decorated group of sponsors and exhibitors. 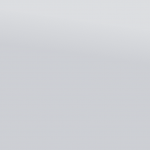 This includes CMC Markets, Amana Capital, AvaTrade, FxOpen, and many others. It is not often that a singular event can bridge the global trading industry, bringing the East and the West together. China itself has undergone a recent change in terms of regulations that has affected a number of key segments. This has caused uncertainty as the country grapples with a new playing field. The first day of the event touched on several key points and discussions surrounding China’s role in the trading industry and other key regulatory headwinds facing the country. This was on full display during multiple seminars, workshops, and panels. Key topics included the role of fintech projects in light of bolstered regulatory measures in China, increased financial opportunities in both Hong Kong and Macau, and an exploration of the growing offshore RMB market. 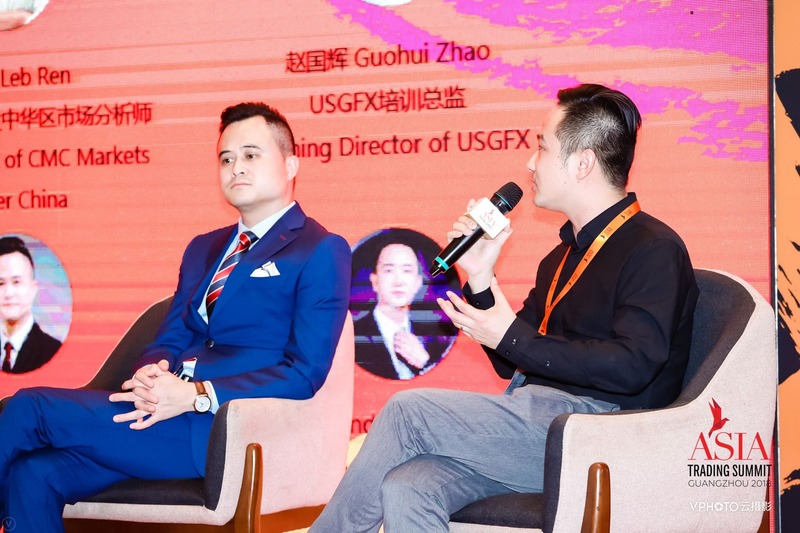 Panel discussions entailed a breakdown of the trading ecosystem in China, with an emphasis on FX, and a panel delving into risk management practices. 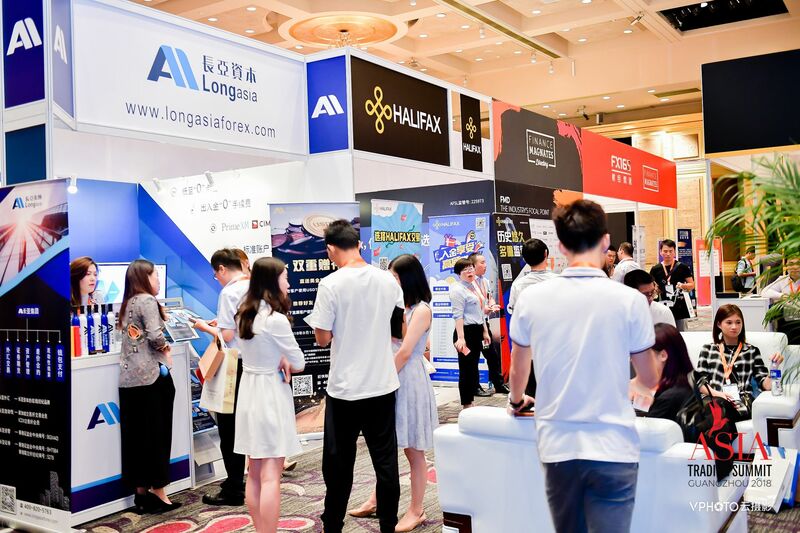 With regulation playing such a big role in China, it is no surprise that this segment has taken center stage at ATS Guangzhou. 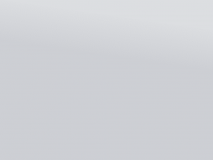 Day 2 of the event takes a look at other areas of the financial services industry, including the commodities market. While FX remains a key player, the rise of China’s gold and silver markets cannot be understated, and keynote speeches will focus on these spaces. Additional keynote speeches will touch on hedge fund risks and options, the trading of A-Shares in Q4 2018, charting behavioral patterns in financial markets, opportunistic trading strategies, and more. Stay tuned for further updates from Asia’s largest trading event, happening now!